Kimberleyland participates in the G'Day Rewards Program - the largest rewards program in the caravan industry in Australia. Purchase for a 2 year $50 Membership Card and get 10% off each stay capped at $50 each time. 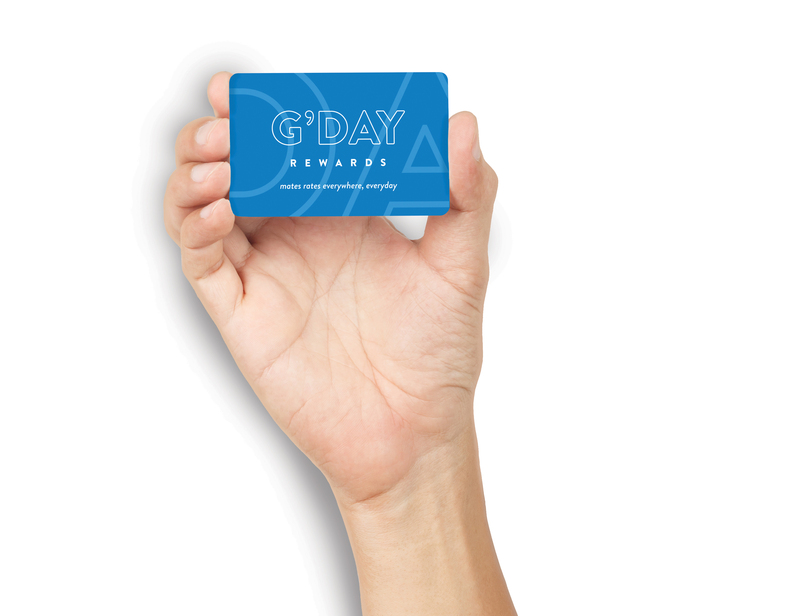 Keep an eye out for our Exclusive G'Day Rewards specials just for you! Reward Yourself!